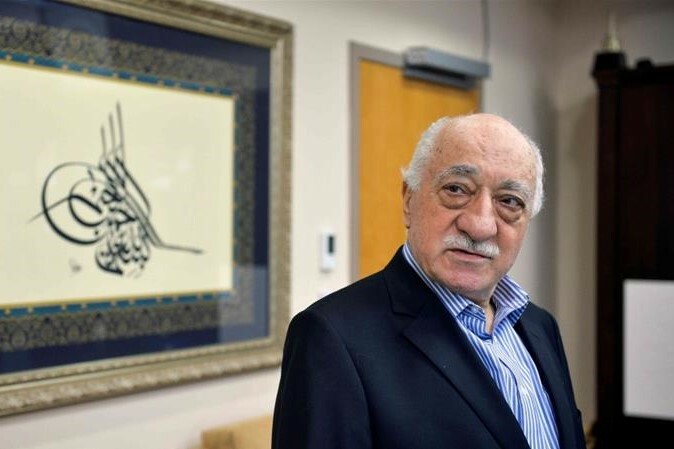 Will the USA extradite Fethullah Gulen to Turkey till the end of 2018? Turkish foreign minister Mevlut Cavusoglu declared that Ankara and Washington are working on extraditing US-based Muslim preacher Fethullah Gulen to Turkey, where he is indicted of preparation failed coup in 2016. "In Argentina, Trump told Erdogan they were working on extraditing (Fethullah) Gulen and other people," Mevlut Cavusoglu said on Sunday. Ankara has long called for Gulen's extradition, who is blamed by Turkish authorities for the failed coup when rogue soldiers commandeered tanks and helicopters, attacked parliament and shot unarmed civilians in attempt to overthrow Erdogan's government.